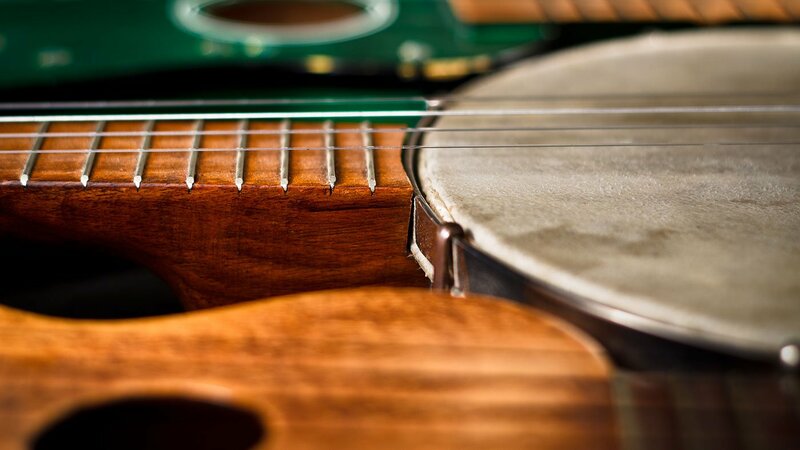 Celebrate the weekend with a one-hour folk concert. Folkstage is a one-hour concert featuring some of the best traditional and singer-songwriter talent in folk music. Each year, 26 concerts are broadcast live before a studio audience. An additional 26 broadcasts are selected from 45 years of archival performances, including broadcasts from the Old Town School of Folk Music. For full listings visit the Folkstage website. Folkstage is made possible in part by Peter and Nancy Clark, Andy and Becky Anderson, an Anonymous Family Foundation, and the members of the WFMT Fine Arts Circle. Rich Warren grew up in Evanston, Illinois. When he left for the University of Illinois in 1968, he created the radio show Changes on a local station, an unabashed imitation of The Midnight Special. 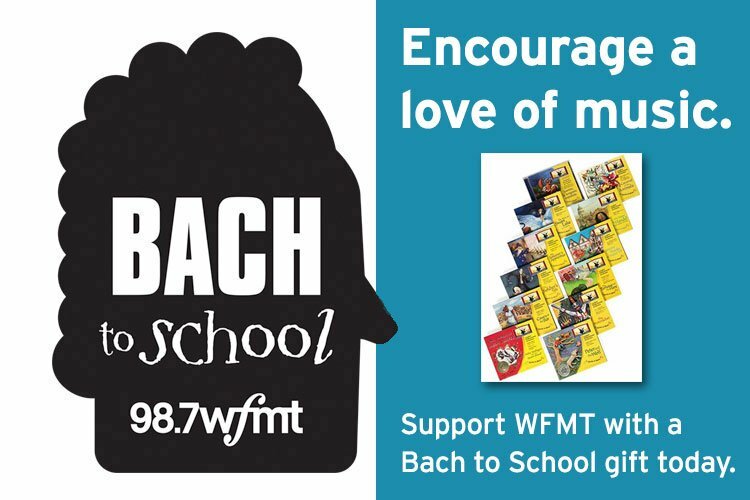 Since 1974, Rich has recorded a thousand folk music concerts and produced and hosted the WFMT Folk Music Festival. In 1983 Rich became a co-host of The Midnight Special, and sole host in 1996. In 1999, he launched Folkstage a live concert series from WFMT’s Levin Studio. Rich has also contributed to newspapers and magazines as a freelance technology writer, and as a reviewer for Sing Out! magazine. In 2008 Folk Alliance International honored him as Folk DJ of the Year. In 2017, he was inducted by FAI into the Folk DJ Hall of Fame.